BOHO is your quintessential tearoom. Nestling between the boutique shops of Queens Road Weybridge, Boho boasts a friendly, relaxed and sophisticated atmosphere. 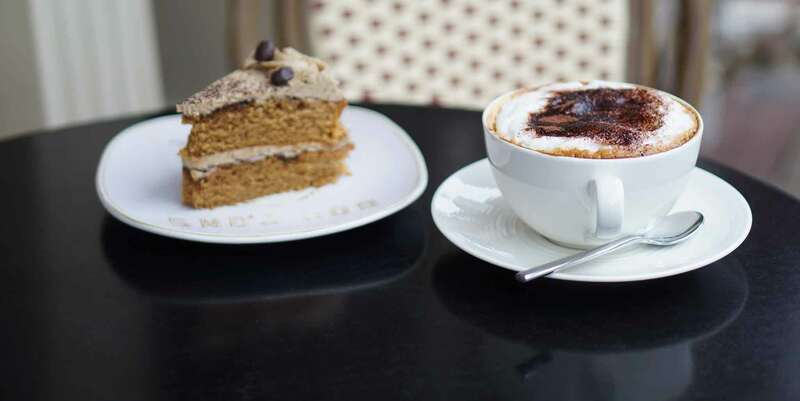 Sit back and enjoy quality loose leaf teas, excellent coffee and homemade cakes. In a rush? Then everything is available for takeaway. The lunchtime menu makes way for the 'Best of British' homemade scones with clotted cream and preserves, accompanied with smoked salmon and cucumber sandwiches. Fresh berry pastries and delicious cakes finish off the celebrated tradition of the Cream Tea experience. BOHO is pleased to offers its services for Kids Parties, Birthdays, Weddings and Private Functions.